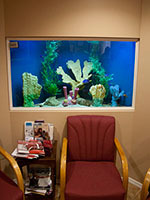 building, and maintaining fresh and saltwater aquariums. one on one customer care with concierge customer service. 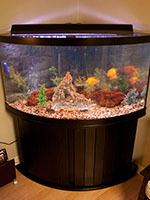 I provide full maintenance plans as well as bringing in fish and supplies to your door. 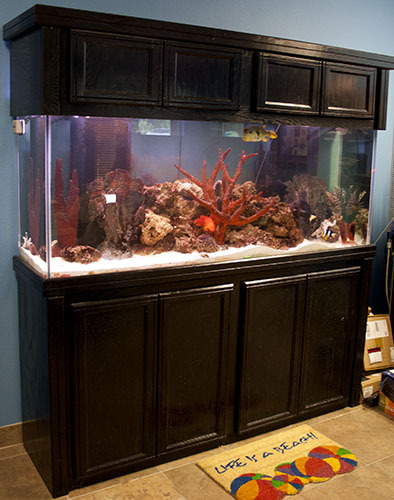 I am here for all your aquarium needs.